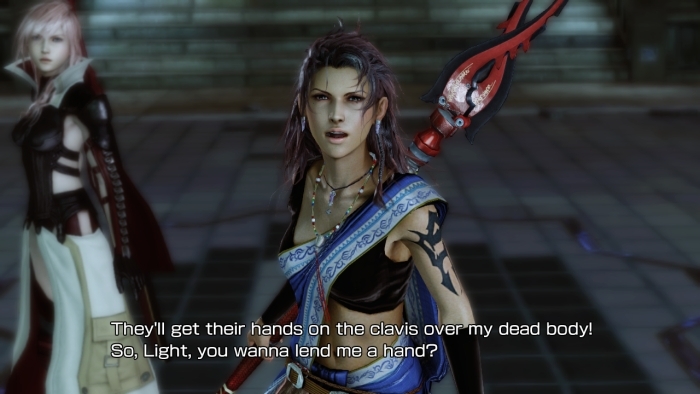 Fang also returns in Lightning Returns to help Lighting explore ancient ruins and eradicate monster species. 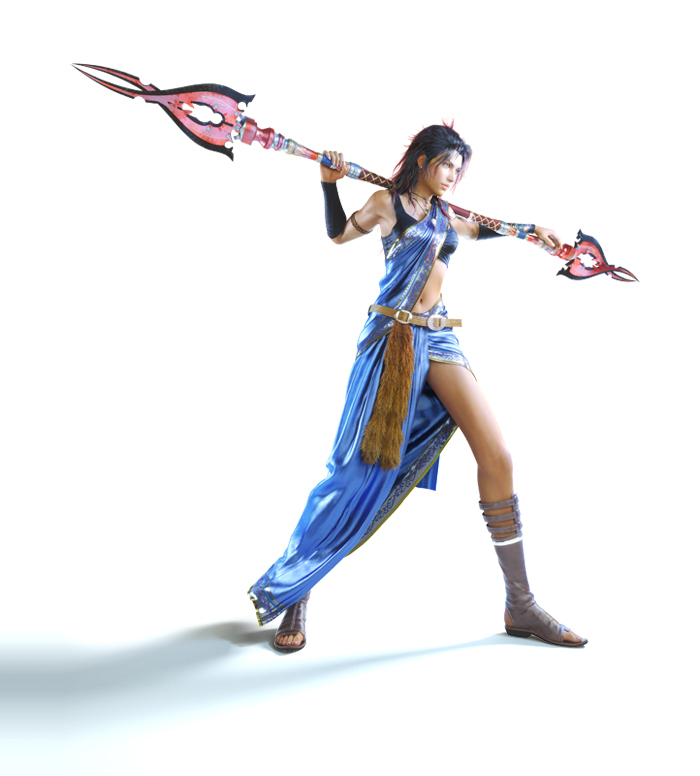 Rough, tough, and hardheaded, Fang made her debut appearance in Final Fantasy XIII as a strong playable character. 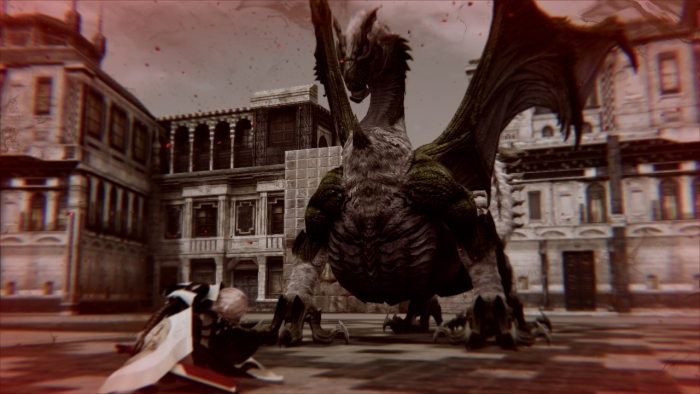 She's back in Lightning Returns, and Square Enix has released some screenshots of her. Following the events of Final Fantasy XIII Fang, and her partner and fellow party member Vanille, transformed into a crystal pillar between two worlds, preventing their collision. After centuries within the pillar, the pair awoke and lived under the care of the Order. Fang left to search for a long-lost relic in the Dead Dunes. For much of the game, Lightning fights alone. Reuniting with Fang, the pair fight together and can "easily take on foes" that would be hard to do so alone. 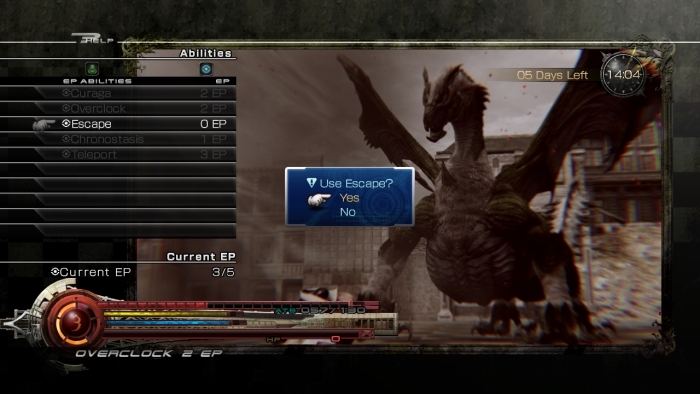 In the same blog post, Square Enix also revealed the player can eradicate some species of monsters. Certain species have a limited number of monsters -- in this world, no new humans are born either -- but the last remaining monster in a species is far more powerful than its predecessors. 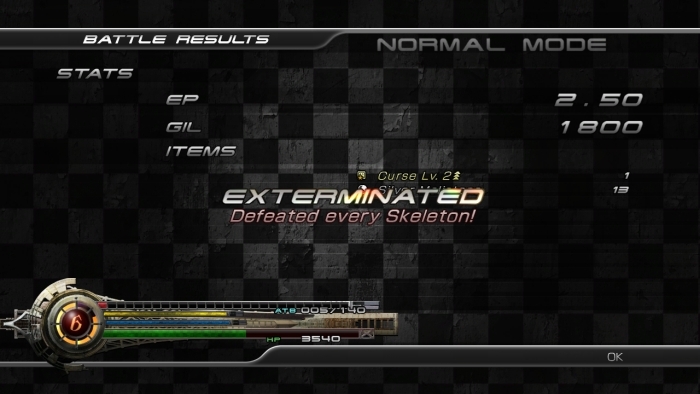 After killing the Last One, the game will alert you that you have just murdered an entire species. Because the Last One is so powerful, sometimes fleeing will be necessary. Lightning's Escape ability allows her to run from battle. You can always challenge the monster again. 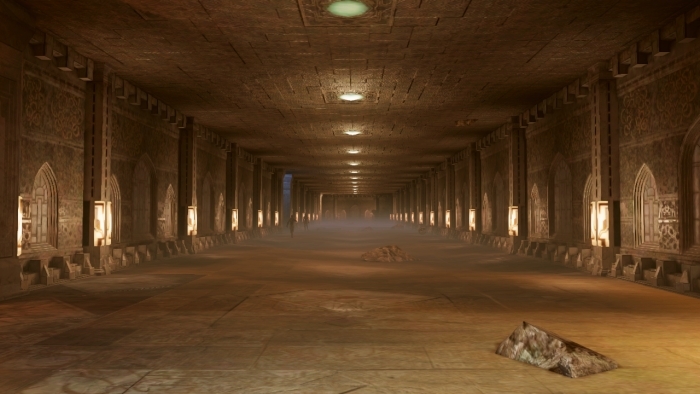 Also included in the screens posted are two pictures of the ancient ruins beneath the Dead Dunes. 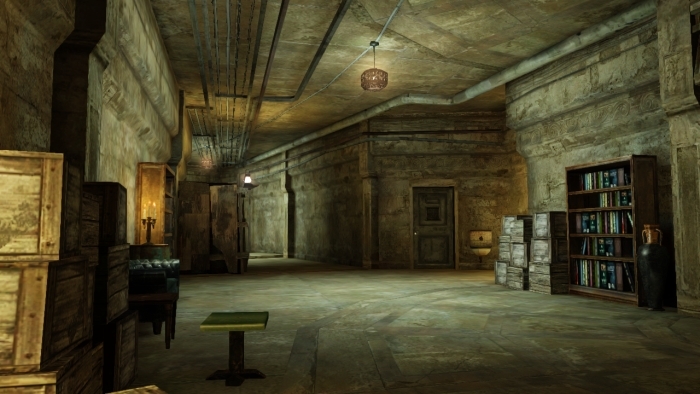 Square Enix calls the ruins "formidable." 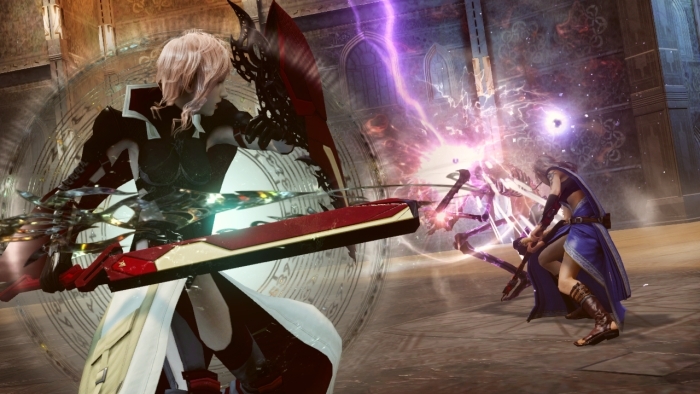 Lightning Returns: Final Fantasy XIII launches in the west in February 2014.